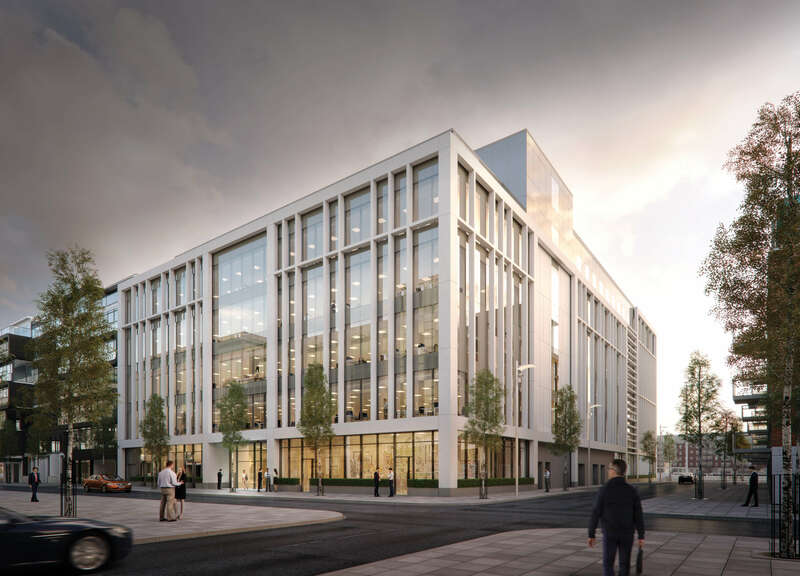 International property development company Targeted Investment Opportunities (TIO), a joint venture between Oaktree Capital Management and Bennett Construction, appointed Idea to develop a new brand for their exclusive development at 5HQ. 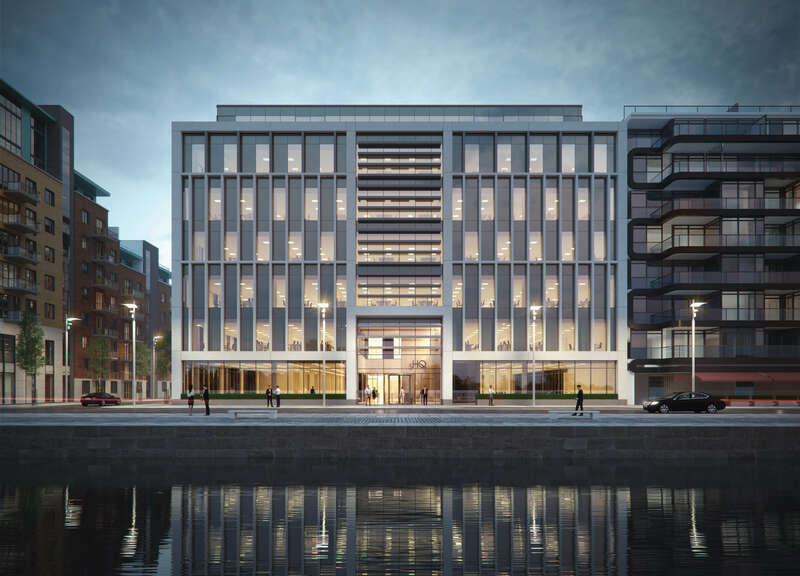 Billed as ‘the best address in Dublin’s South Docklands’, Idea was trusted with bringing the building to life and showcasing its exclusivity and sustainability. Idea created a clean, crisp brand and then rolled this out across a suite of marketing materials to launch this impressive building to the market. Once we had established the buildings USP’s such as the location, amenities and green credentials, we brought these to the fore through all messaging and communications materials. 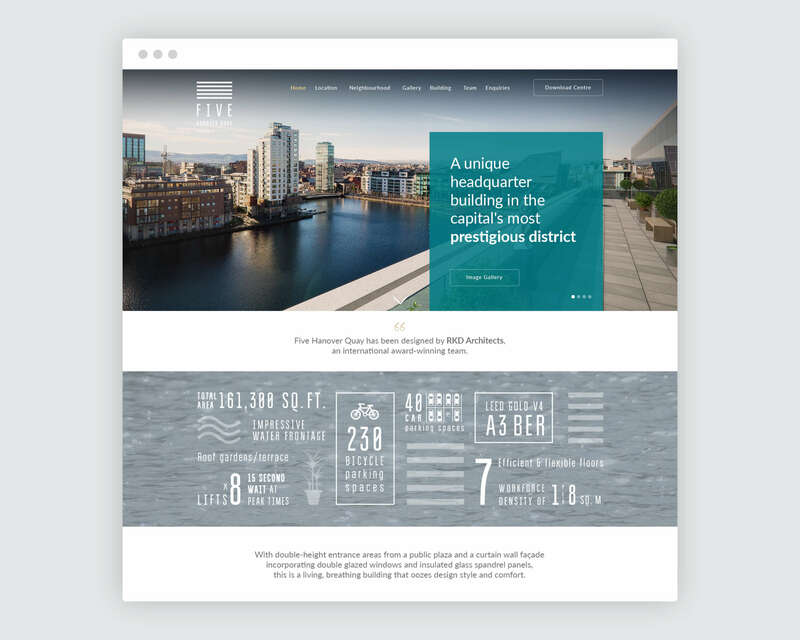 We began to develop an online presence with a website and video highlighting the amazing location and local amenities. This was supported by a beautifully produced tactile brochure using a K-bind printing technique which allowed the CGI’s to be presented in the best possible way. 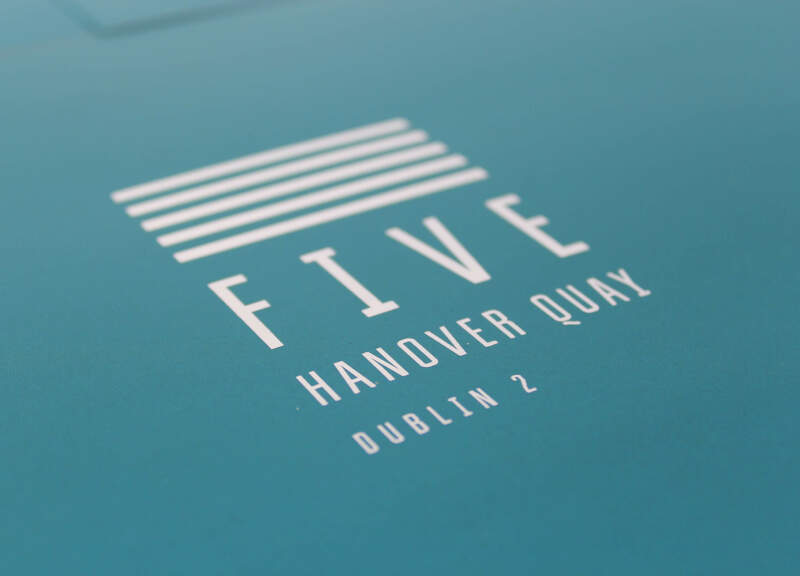 Through powerful photography, clear messaging, contemporary icons and a fresh colour palette, 5 Hanover Quay was highlighted as a pioneering, progressive brand which stood out from the crowd in the Dublin Docklands. The building has had a successful launch with sales leads coming from the enquiries page, while the website and downloadable brochure, floor plans and building specs further encourage a range of enquiries.